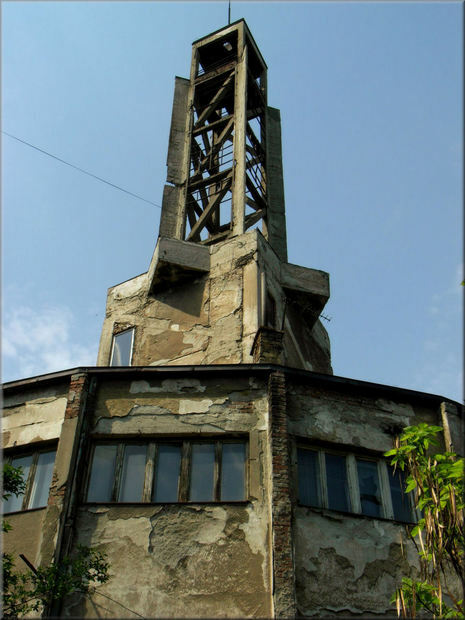 Sajmište concentration camp (Serbian Cyrillic: Концентрациони логор Сајмиште) was a Nazi concentration camp, located in the Independent State of Croatia, on the outskirts of Belgrade. It was established in December 1941 and shut down in September 1944. The majority of Serbian Jews were killed in the Sajmište camp. 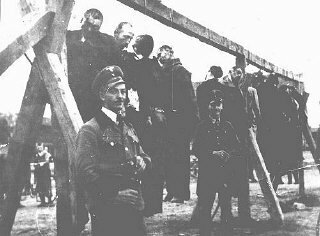 During the fall of 1941, Wehrmacht firing squads murdered most of Serbia's male Jews and Gypsies. However, they had refused to shoot women and children. Thus, in December 1941 the Germans imprisoned the surviving Jews and Gypsies in Sajmiste, mostly women and children but also some men, until such time when they could be deported to their deaths in Extermination Camps in Poland. The former fairground of Sajmiste was quickly converted into a camp, its large, open buildings turned into barracks by adding wooden scaffolding. 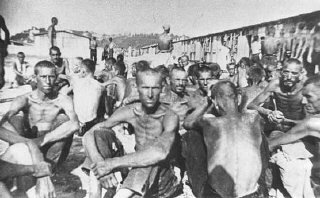 The camp did not have heat, and the prisoners had to crawl on their hands and knees through the scaffolding to reach their living quarters.